Calling all mountain-biking fans and lovers of panoramic views! 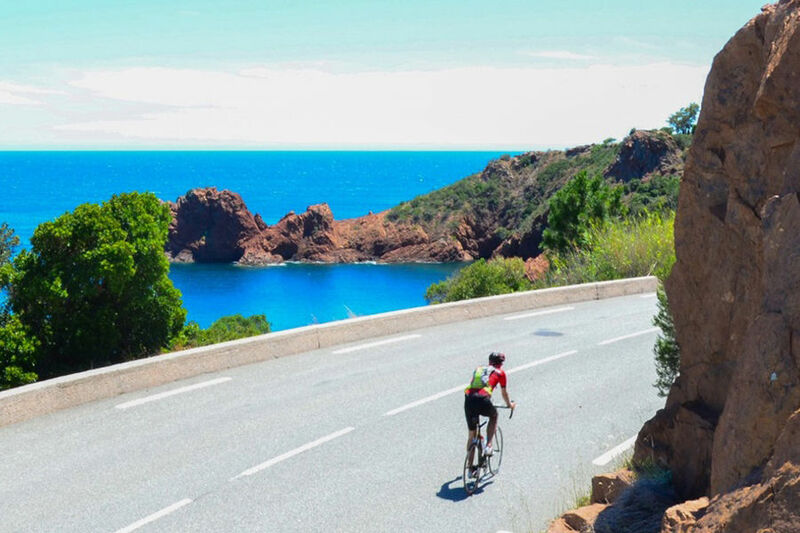 Head on over to the Côte d’Azur, a veritable little haven of mountain-biking which has nurtured downhill champions such as Nicolas Vouilloz and Fabien Barel, as well as Nicolas Filippi, junior cross-country champion. 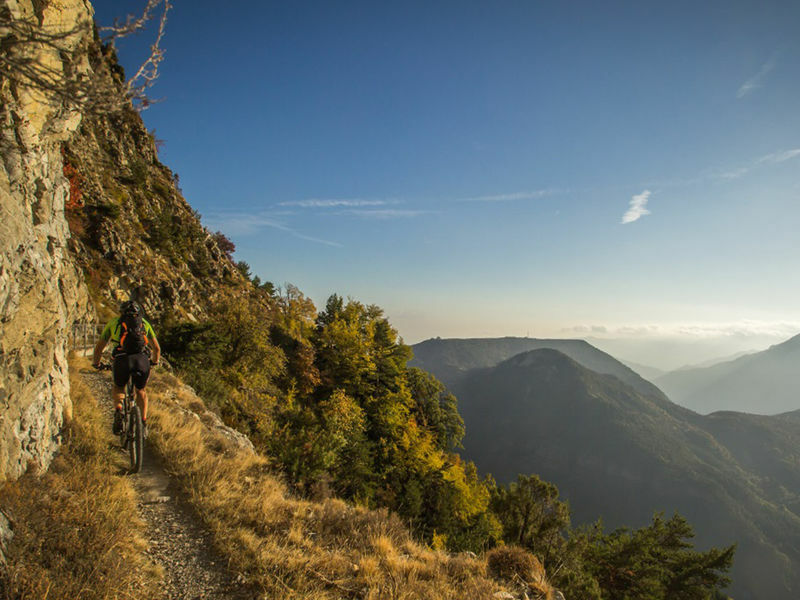 Nestled between the Alps and the Mediterranean, we'll take you out to ride in the trails left by the greatest mountain-biking champions around, amidst grey slate landscapes, red canyons, mountain crests and roads overlooking the sea. Discover our all-inclusive stays, training and perfecting courses, or trips out to familiarise yourself with the Ultra Trans. Séjour cyclistes - 1ers Lacets des "Grandes Alpes / Alpi Marittime"